The information presented on this page was originally released on April 8, 2011. It may not be outdated, but please search our site for more current information. If you plan to quote or reference this information in a publication, please check with the Extension specialist or author before proceeding. MISSISSIPPI STATE – The strawberry business in Mississippi may be small, but growers are finding big business with consumers who prefer to buy locally. Brownlee sells his strawberries at his farm and at a roadside stand in Shelby County in Tennessee. He said he believes his business succeeds because consumers prefer to buy their produce from local growers. Strawberries grown in California and Florida are available in grocery stores before Mississippi growers even begin their harvest. Those berries have a long shelf life, but local berries are meant to be consumed shortly after harvest. 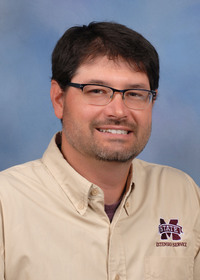 Porter said mild weather has gotten harvest off to a good start, and as long as temperatures remain under 85 degrees, growers can continue to harvest successfully. Porter said new growing techniques such as high tunnels which are unheated greenhouse structures that help regulate temperature, can help get strawberries ready for harvest even earlier. The number of strawberry growers is increasing slightly as farmers take advantage of the popularity of local produce. 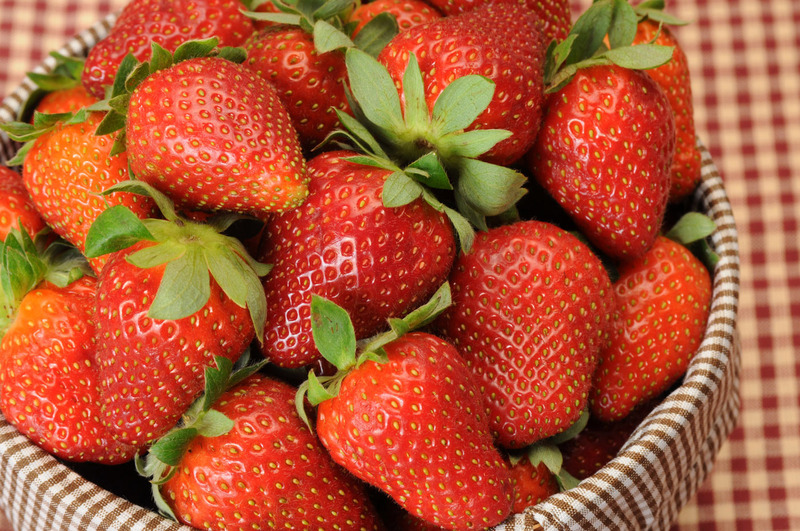 According to Brownlee, the Mississippi strawberry’s fresh taste speaks for itself.